Keeping the baby at the right address and maternal body support are the priorities. These variables optimize comfortable baby gazing and eye-to-eye contact. These are the things that get the breastfeeding hormones flowing. We know that just looking at the baby increases oxytocin pulsatility. The challenge for health professionals lies with understanding reflex releasing mechanisms and learning how not to disturb the nursing couple. This book restores confidence in nature's biological design and in mothers' innate capacity to breastfeed. "Suzanne Colson is a brilliant observer, and she has seen how current breastfeeding regimens make it very difficult for women to breastfeed. Professionals’ recommendations, both outside and inside hospitals, actually act against biology and the laws of nature and therefore counteract spontaneous breastfeeding. This is why she has created a new manual for breastfeeding that she calls biological nurturing." Suzanne Colson, RM, PhD is a research midwife and a nurse. Her thesis introduced a new paradigm called biological nurturing ~ laid-back breastfeeding and won the prestigious English Royal College of Nursing Inaugural Akinsanya Award for originality and scholarship in doctoral studies. Suzanne is a Visiting Principal Research Fellow at Canterbury Christ Church University, an Ankinsanya scholar 2007, and a founding mother/leader of La Leche League France. 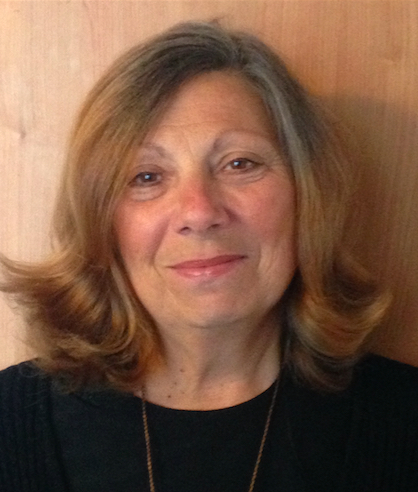 She has over 40 years clinical experience supporting breastfeeding mothers. Retired from the university and active midwifery practice, she remains available for clinical consultation and has presented biological nurturing in 22 countries around the world.